She may have a Manhattan based design firm, but she’s no stranger to the East End. 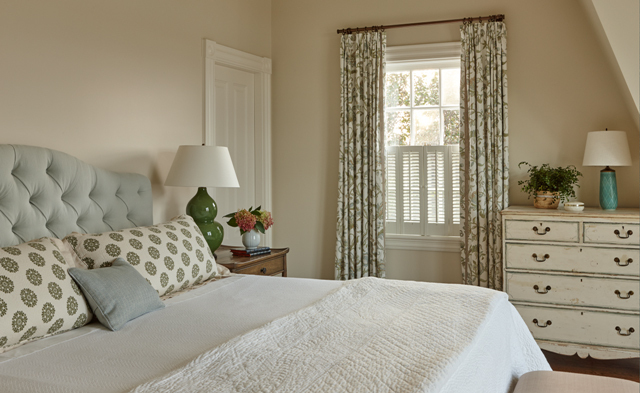 “The Hamptons is about slow, restful summer days, enjoying the outdoors. “The light and the relaxed pace inspires casual interiors that emphasize soft colors, neutrals, textured materials and natural elements in design,” Liliane shares. We couldn’t agree more. If you haven’t met, KDHamptons is excited to introduce Designer Liliane Hart. Inspired by the East End and surrounding areas, Lili says working with costal environments has always been a passion for her. 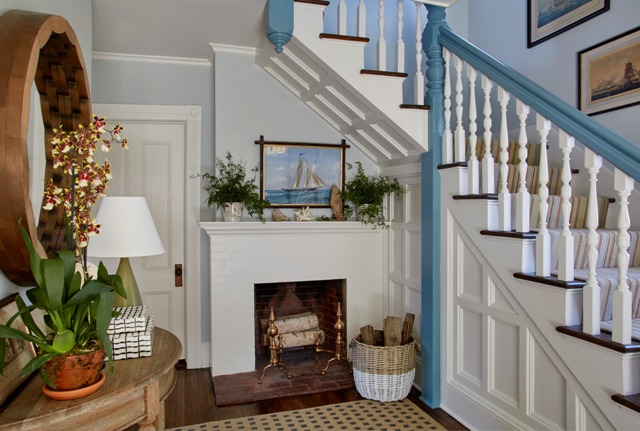 Lili just completed the decoration of a colorful pattern filled Victorian house in Amagansett and a historic Sag Harbor home in what she calls a casual Scandinavian sensibility, as well as several Martha’s Vineyards homes. Right now her focus is on the redecoration of a traditional 1905 clapboard house, in Easthampton. A little clue into what she may put into her newly designed homes? 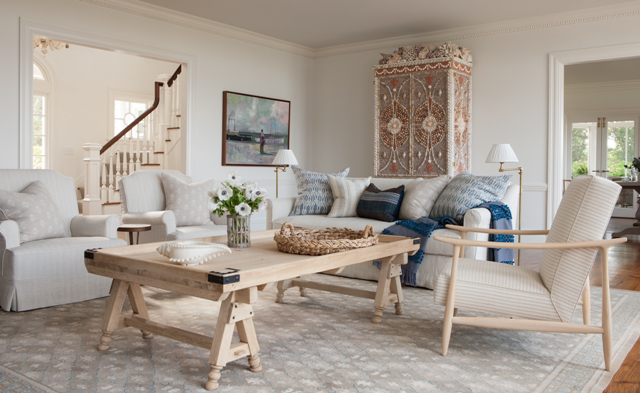 “The style this summer is using pale pastels punctuated by bright whites, light grasscloths, and woods like bleached oak and maple,” says Hart. 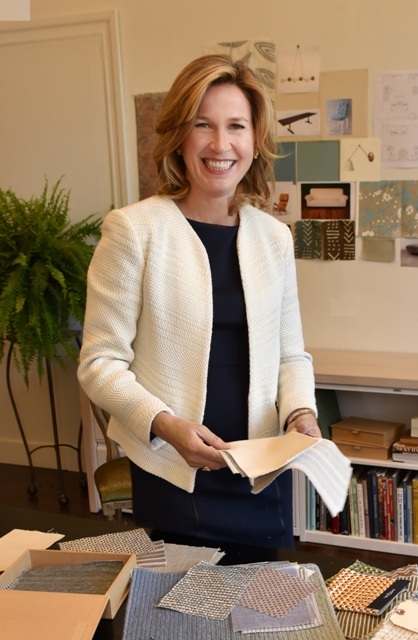 The idea for her own firm began after years of working as a Senior Designer at an Architectural Digest Top 100 Designers Firm. In 2007 Lili decided to go out on her own and started Liliane Hart Interiors. Liliane and her team are known for their commitment to a positive experience for the client while creating timeless interiors—in tune with the demands of an active 21st century lifestyle. 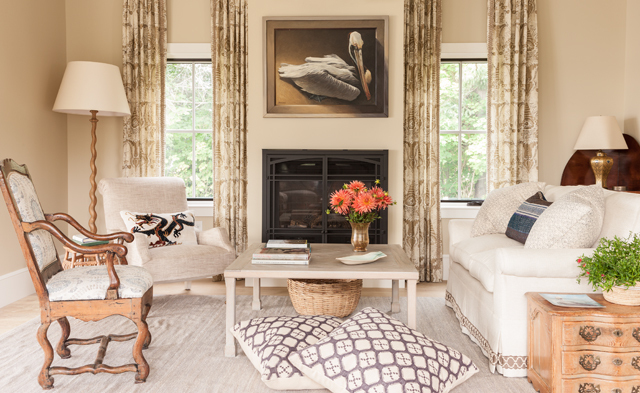 Lili’s work has been featured in Connecticut Cottages & Gardens, Design New England, Luxe, Ocean Home and Traditional Home with two new projects soon to be featured in House Beautiful.